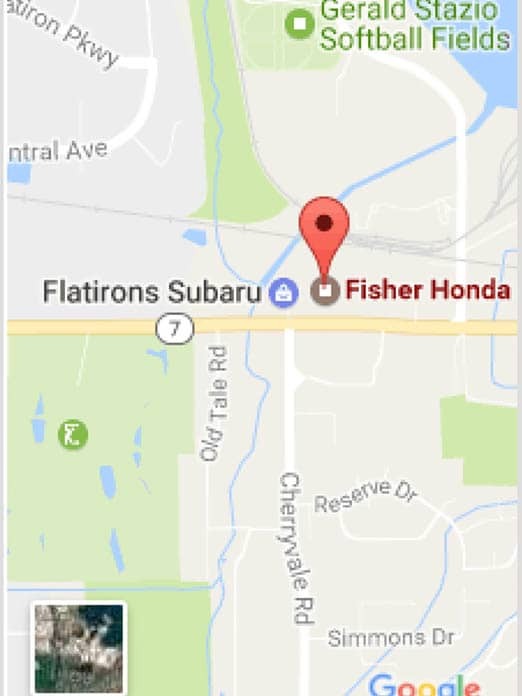 We put our drivers’ experiences first at Fisher Honda, which means integrity, honesty, and trustworthiness are necessities for every member of our team. Every driver who visits Fisher Honda should know they can rely on our sales and finance teams to work to make any vehicle as affordable as possible. We want our drivers to be able to leave here with smiles on their faces as they are behind the wheel of their next new or used car, and the best way we have found to do that is with no-nonsense sales and financing. We give you the full price of your vehicle upfront, no need to negotiate. Our finance team works with you one-on-one to find the right financing solution. We give drivers top dollar on their trade-in vehicles. Our motto is “No games, no gimmicks, just good business,” and we stick true to it. Contact us through the form below for more information on our fair and honest pricing.